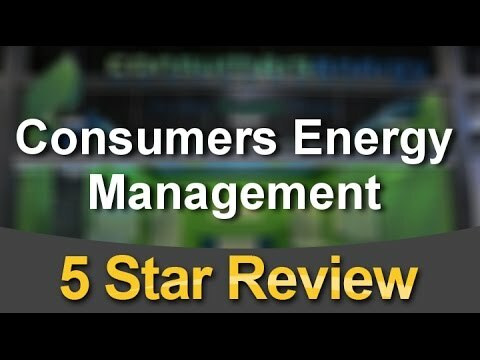 Consumers Energy Management is a well-known and highly-regarded heating and cooling company. The company specializes in offering green products that will help you save on your utility bills, reduce your carbon footprint, and maximize your energy savings. 100% owned and operated by Canadians, the company offers some of the finest, most experienced technicians and other professionals to be found anywhere. These are licensed, certified, and insured professionals who can help you to optimize the heating and cooling arrangements for your space. For installation, maintenance, servicing, or anything else associated with one of their devices, you’ll want to rely on CEM’s professionals. The best possible system, when installed properly, can help you to remain comfortable, while utilizing the most cost-effective solution possible. Customized maintenance plans are also available to those who want comprehensive, personalized solutions.